Now the visually impaired and blind can learn the basics of guitar playing without any written or Braille materials. The lessons are taught verbally on 4 separate CD's. Learn how to hold the guitar, the 3 most common rhythm patterns for guitar, first position chords, songs using these chords, the names of the notes on the guita, songs using these notes and more. 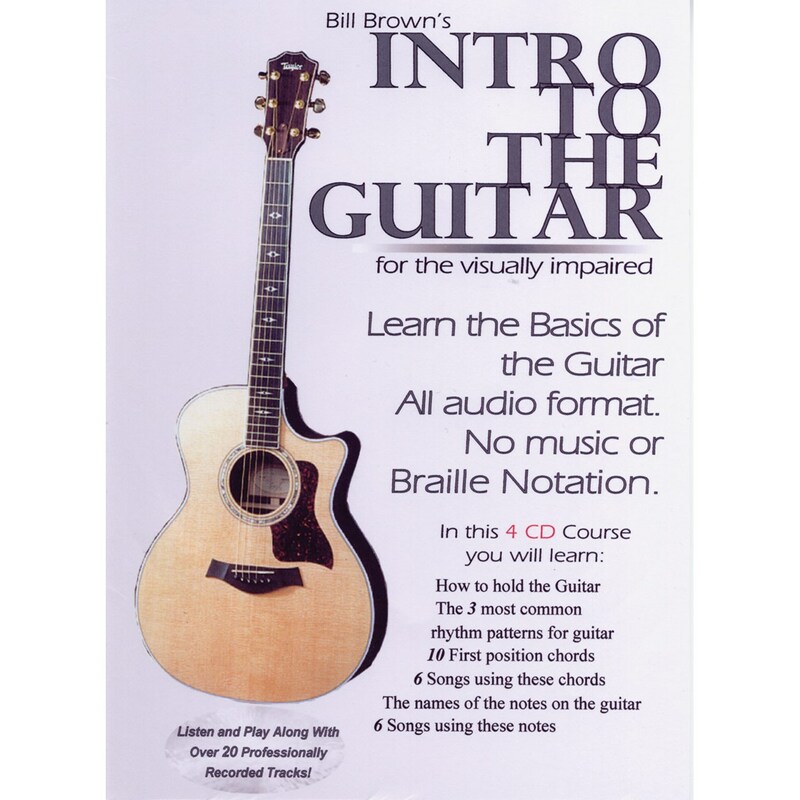 Don't let a visual impairment stand in the way of you learning guitar, start today with this series and you'll be playing your favorite tunes in no time. 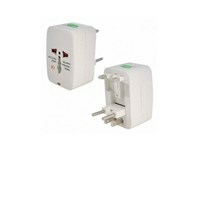 Package weighs 7.7 ounces and measures approximately 7 1/2 H x 5 1/2 W.